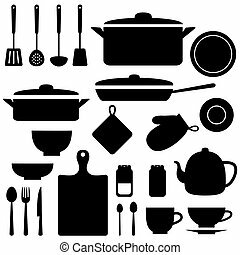 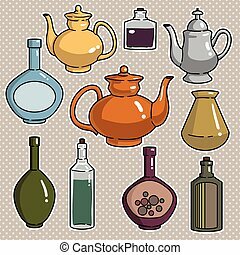 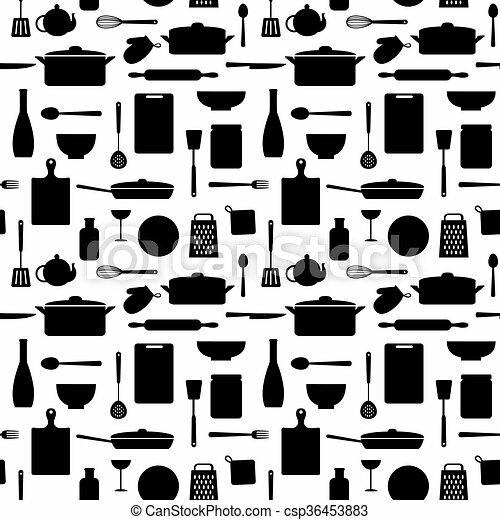 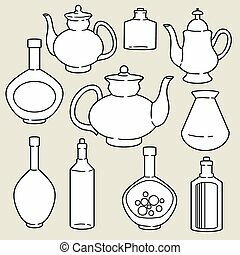 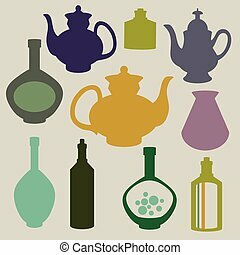 Seamless pattern of kitchen silhouettes. 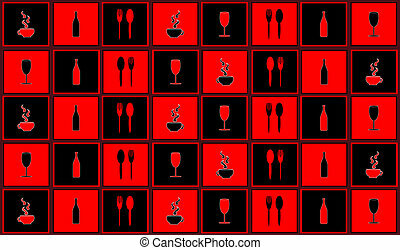 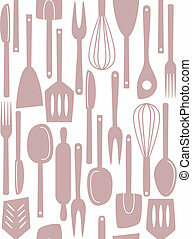 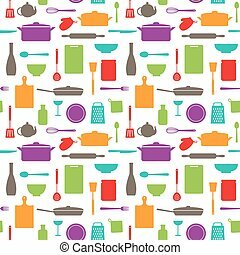 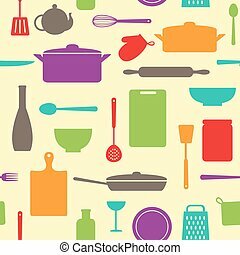 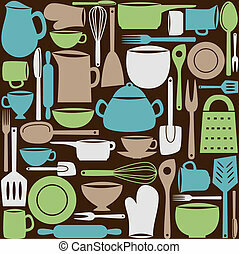 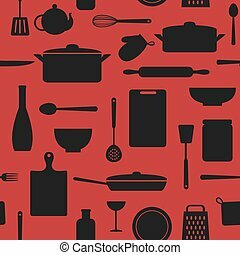 Vector seamless pattern of kitchen silhouettes on red background. 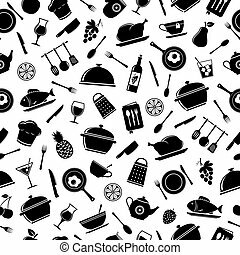 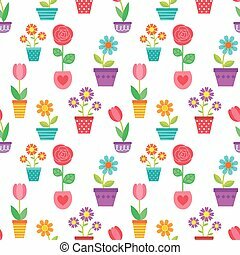 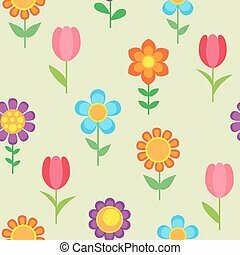 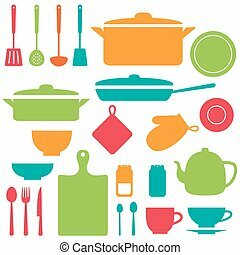 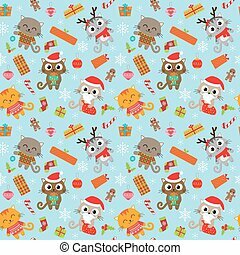 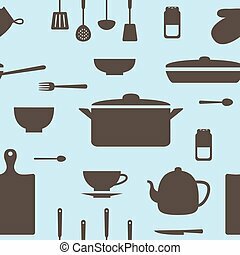 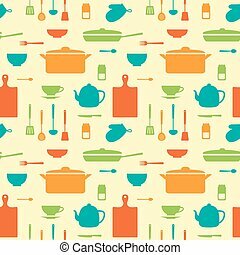 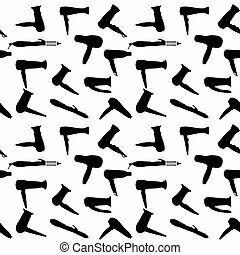 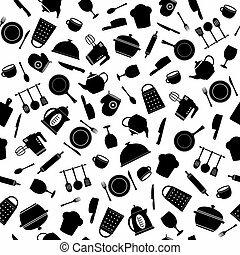 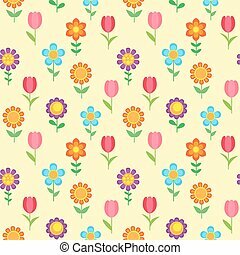 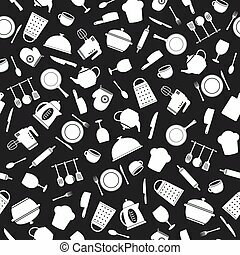 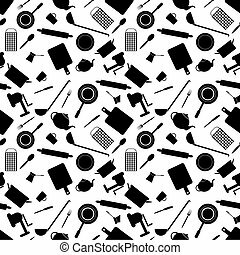 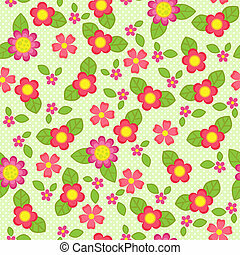 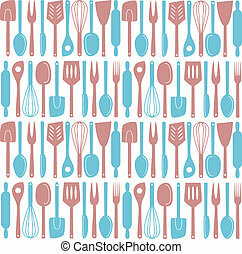 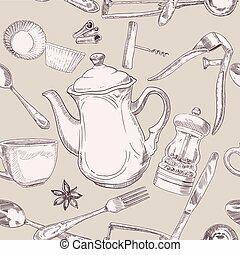 Kitchen Kettle Seamless Pattern. 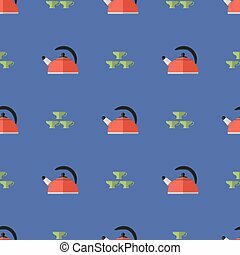 Set of Green Cups.